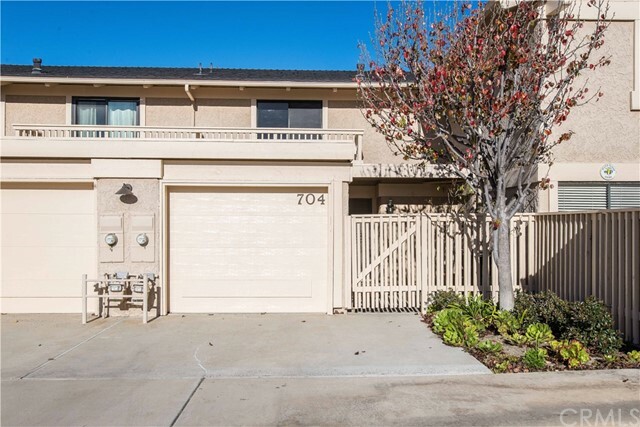 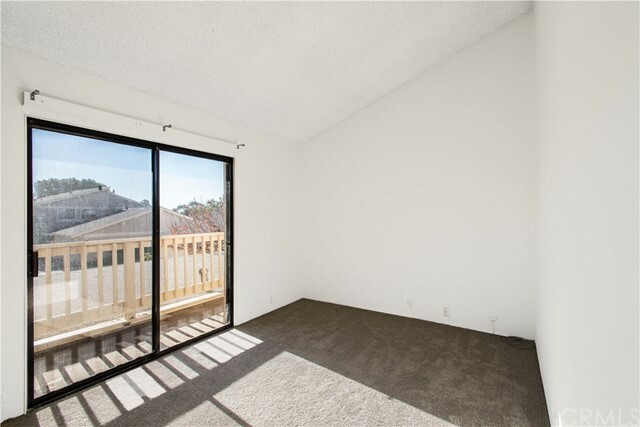 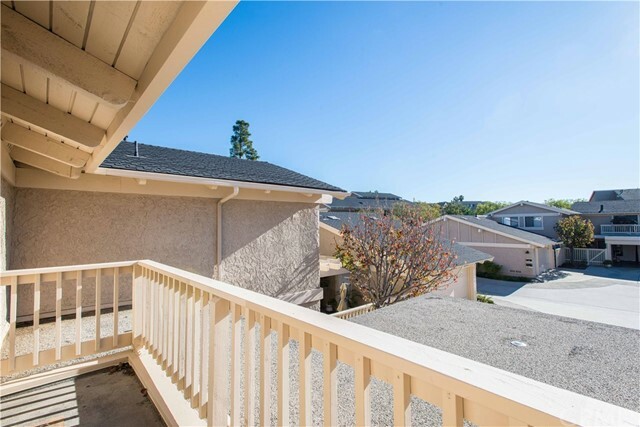 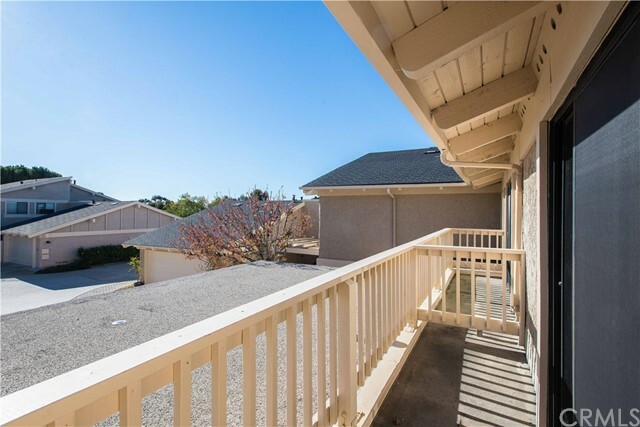 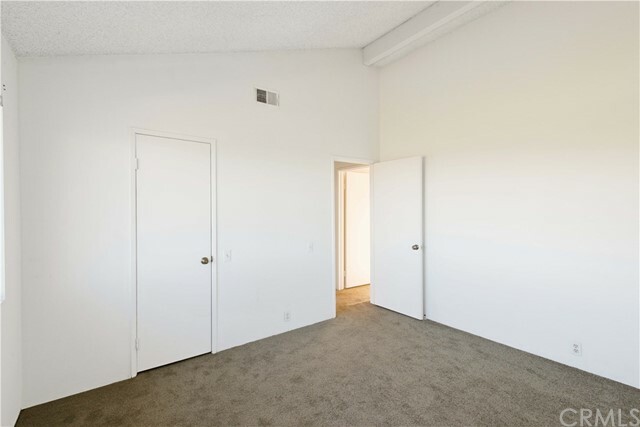 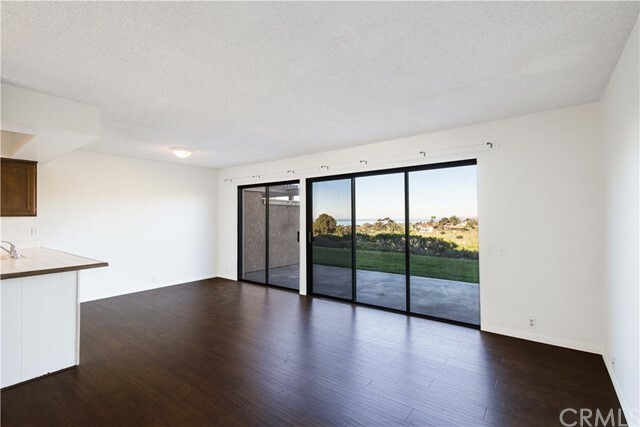 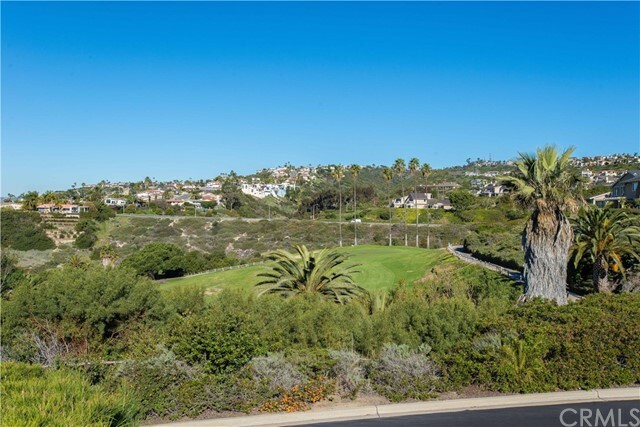 Great ocean views/ Golf course views from this 2 bedroom 1 1/2 bath, 1032 Sq. 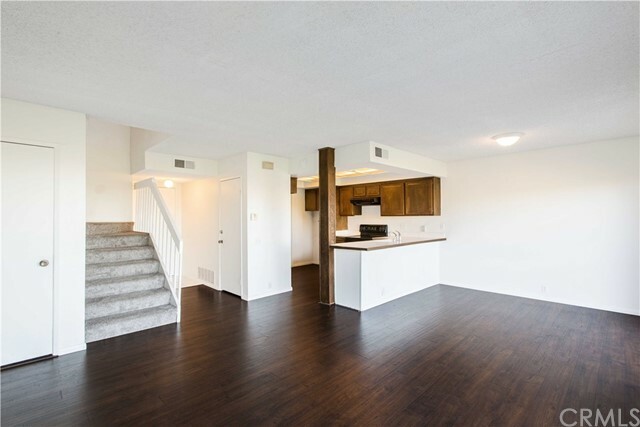 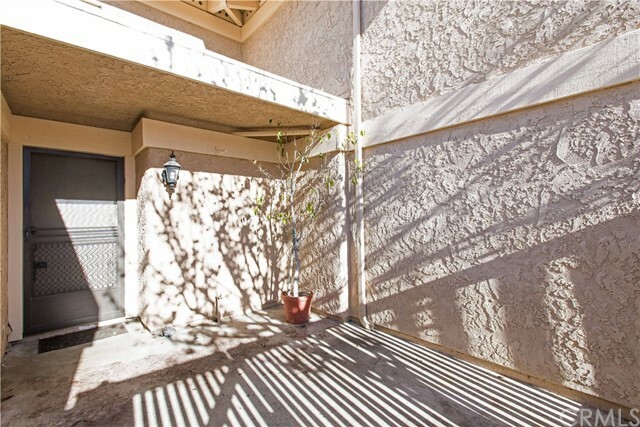 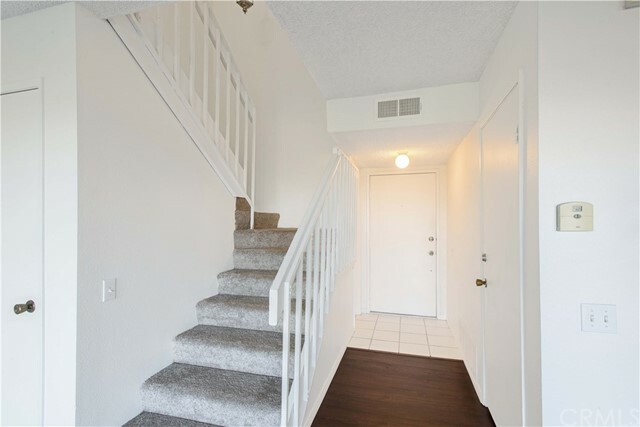 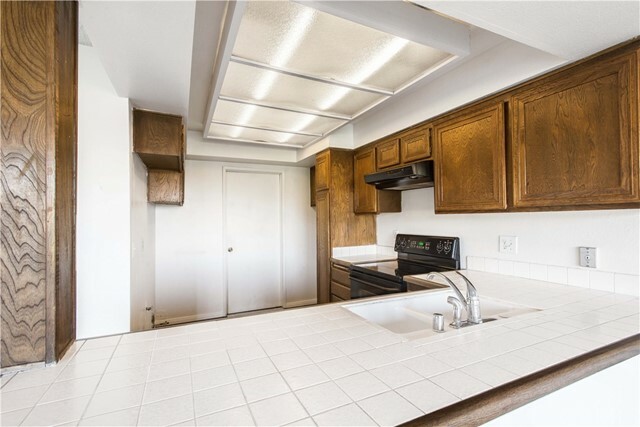 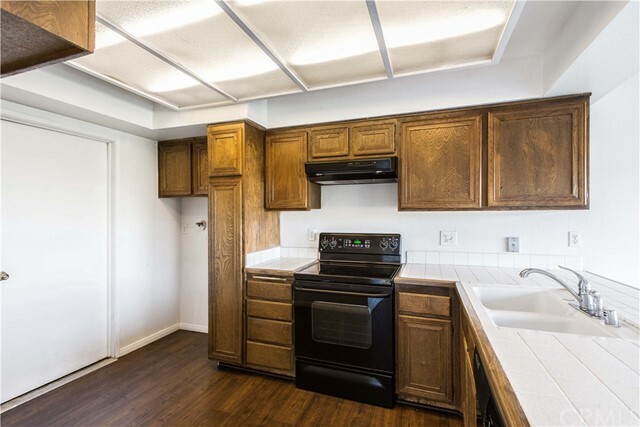 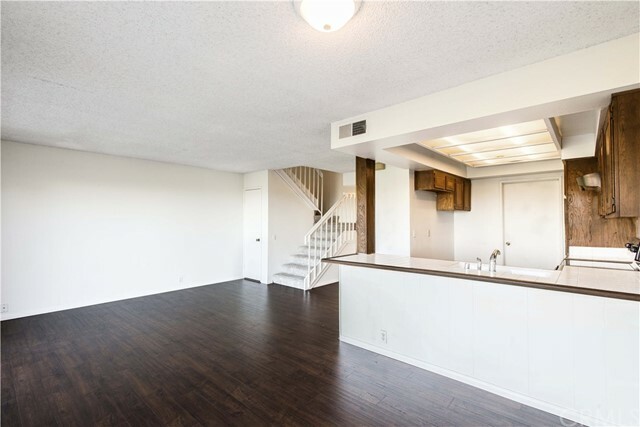 Ft., 2 story condo is in the quiet Presidential Heights community. 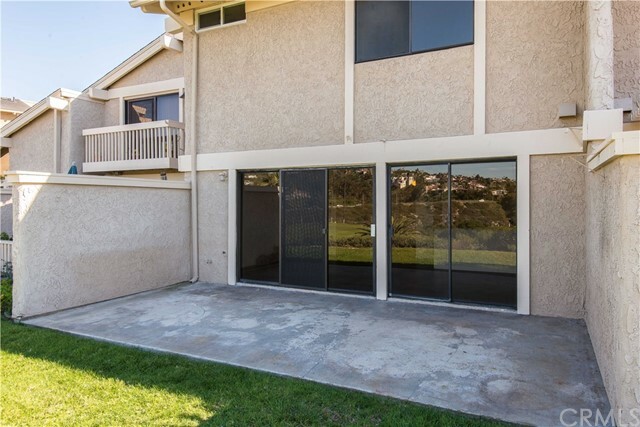 1 car attached garage. 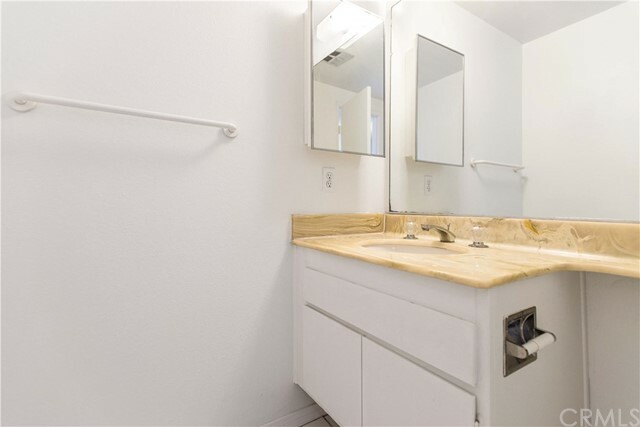 Washer, dryer hookups and refrigerator are included. 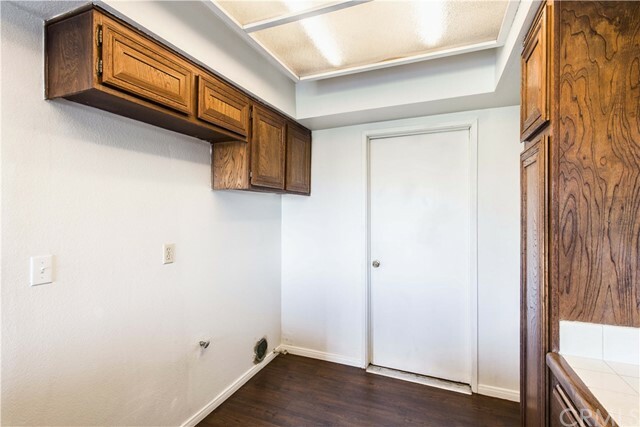 The 2 bedrooms are upstairs. 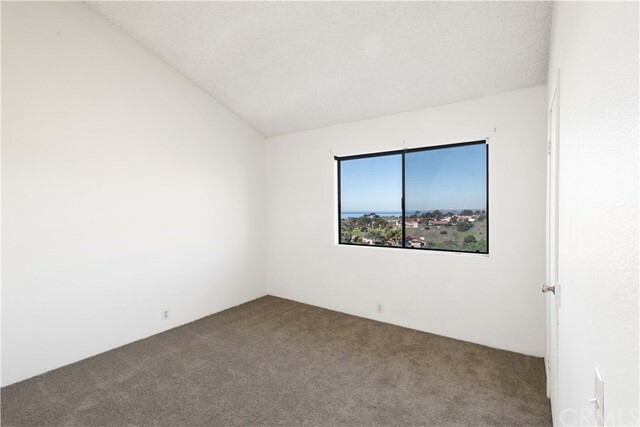 The master bedroom has ocean view. 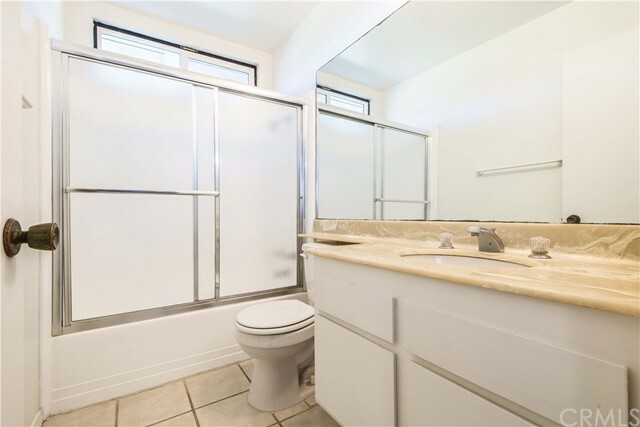 Downstairs there is 1/2 bathroom. 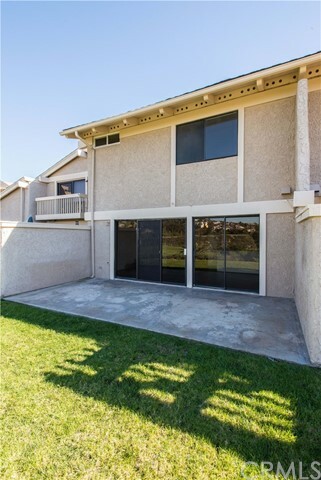 Front enclosed patio and back ocean view patio. 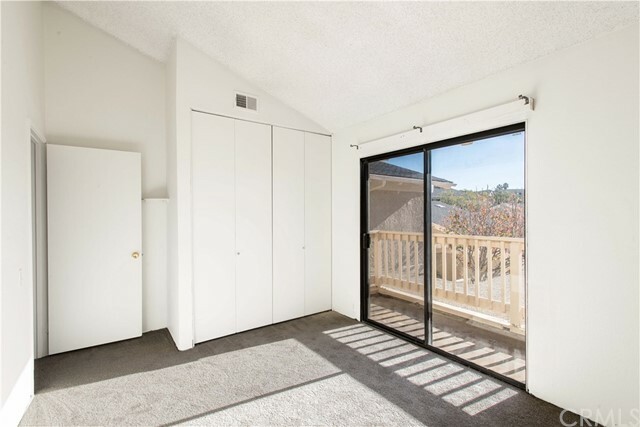 Upstairs balcony off second bedroom. 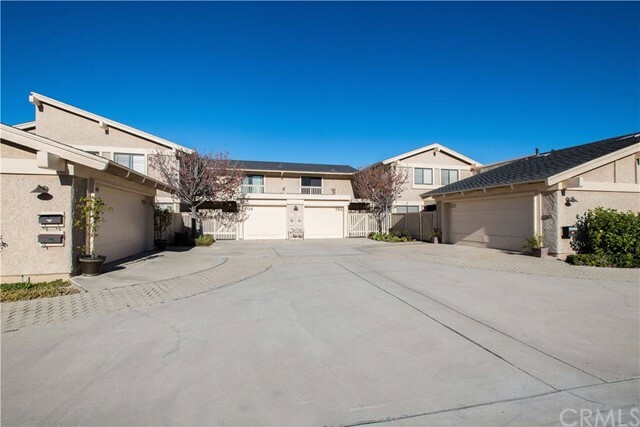 Nicely landscaped grounds with 9 community pools. 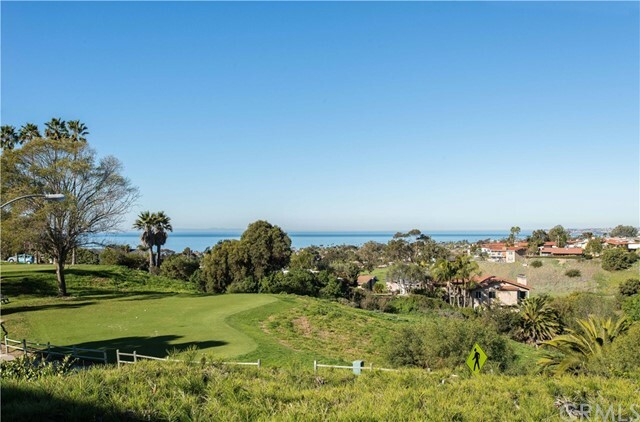 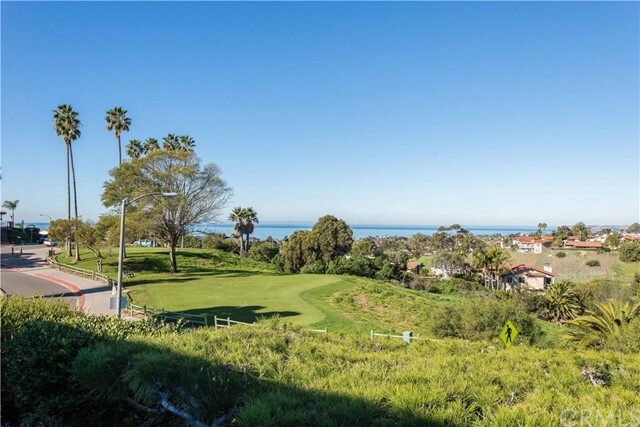 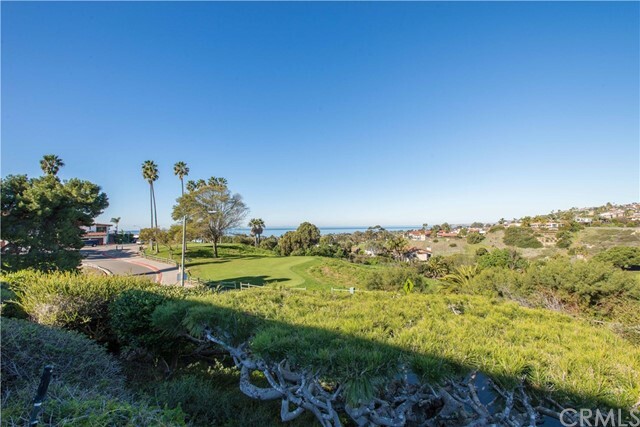 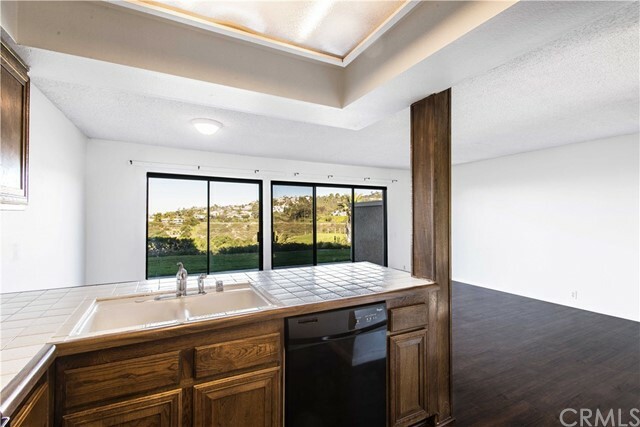 Adjacent to San Clemente Municipal Golf Course and close to all the famous beaches San Clemente is known for. 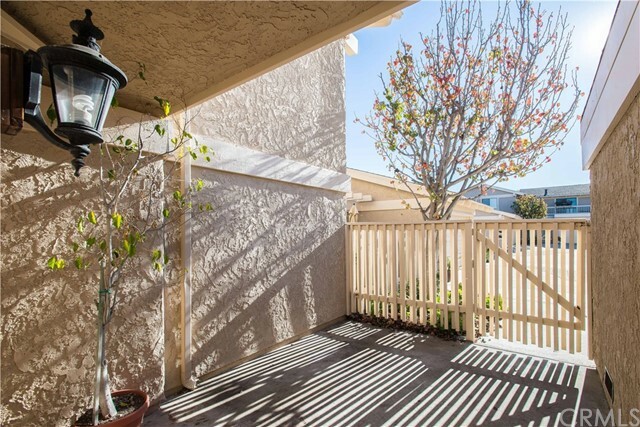 And of course the weather is great year round!